New review article was published online! In this review article, we describe the localization and function of SMP domain proteins, focusing on their roles in intracellular lipid transport at membrane contact sites. Congratulations to Darshini for her first publication in the Saheki lab! ​Tomoki Naito was awarded Japan Society for the Promotion of Science (JSPS) Overseas Research Fellowship（日本学術振興会・海外特別研究員）! ​Congratulations to Tomoki for this prestigious fellowship! Prof. Tim Ryan from Weill Cornell Medical College visited LKCMedicine and gave us an inspirational lecture on mitochondrial function at neuronal synapses. 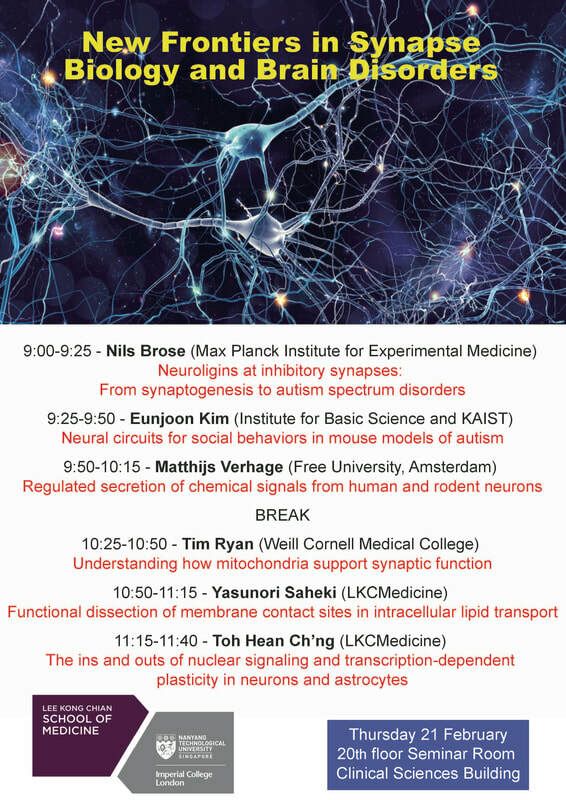 We attended a mini-symposium on synapse biology and brain disorders. Prof. Tim Ryan was among the keynote speakers. Following the symposium in the morning, Prof. Ryan spent the afternoon with us discussing science and academic career. 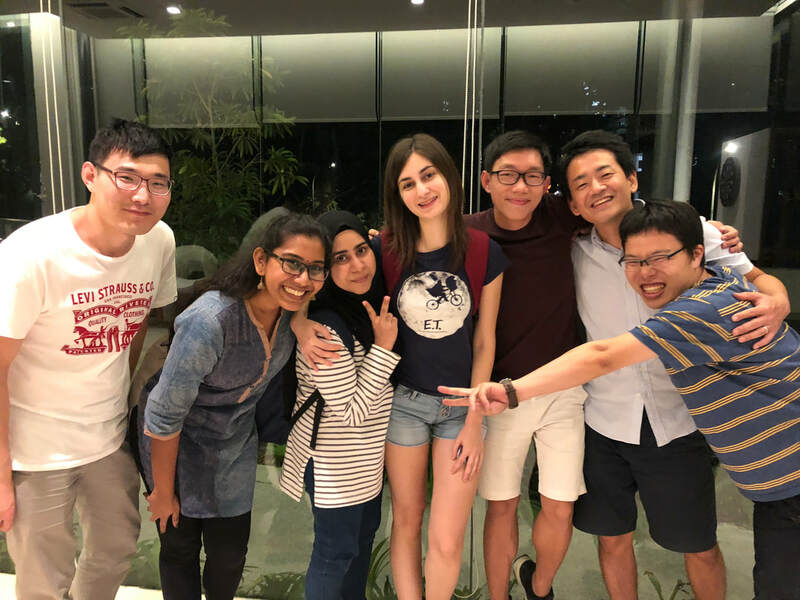 We attended LKCMedicine Research Retreat! We enjoyed attending the annual research retreat at Clinical Sciences Building. 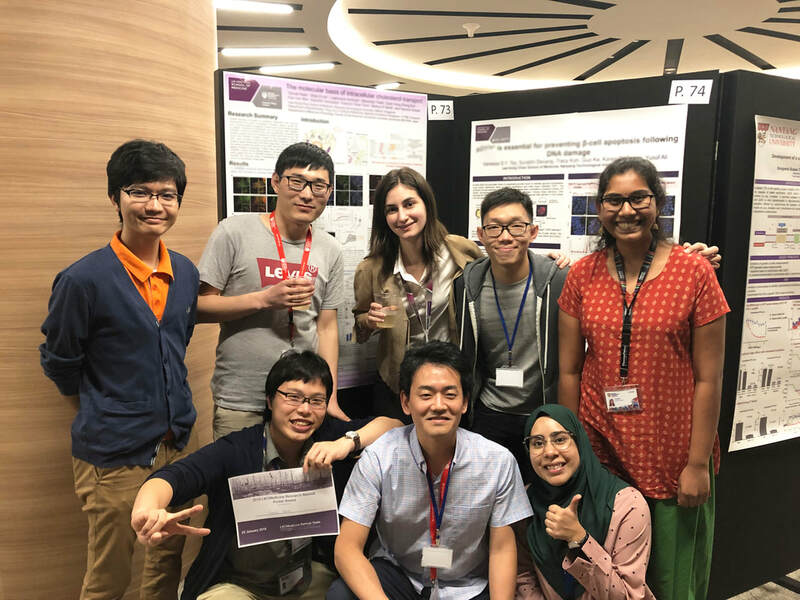 We presented posters and learned the recent progress in research at LKCMedicine. Fantastic key note lectures were delivered by Bruno Reversade (A*STAR), Brian Kennedy (NUS & Buck), and Atsushi Iriki (RIKEN). Read more here. Prof. Reinhard Jahn from Max Planck Institute for Biophysical Chemistry visited LKCMedicine and gave us an inspiring lecture on membrane fusion! Prof. Jahn delivered a lecture on membrane fusion. We were inspired by his seminal discoveries on the functions of SNARE-proteins and the regulation of membrane dynamics. We spent a whole day cleaning our lab! We are ready for a fresh and productive start in 2019! We attended Mechanobiology Institute's 10th Anniversary Conference at National University of Singapore (NUS)! We learned about the recent progress in mechanobiology and mechanomedicine from excellent speakers, including Michael Sheetz, Satyajit Mayor, David Weitz, Sunney Xie, Elaine Fuchs and many others. 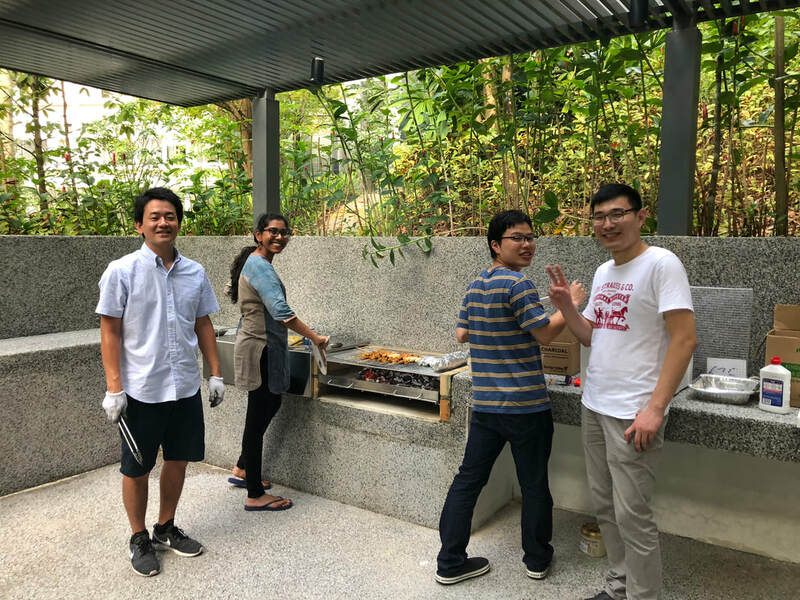 We enjoyed BBQ at NTU with our three new members, Bilge Ercan from National University of Singapore (NUS), Nur Raihanah Binte Mohd Harion from NTU, and Hong Zheng (Dylan) Koh from NTU. Welcome Bilge, Dylan and Raihanah! 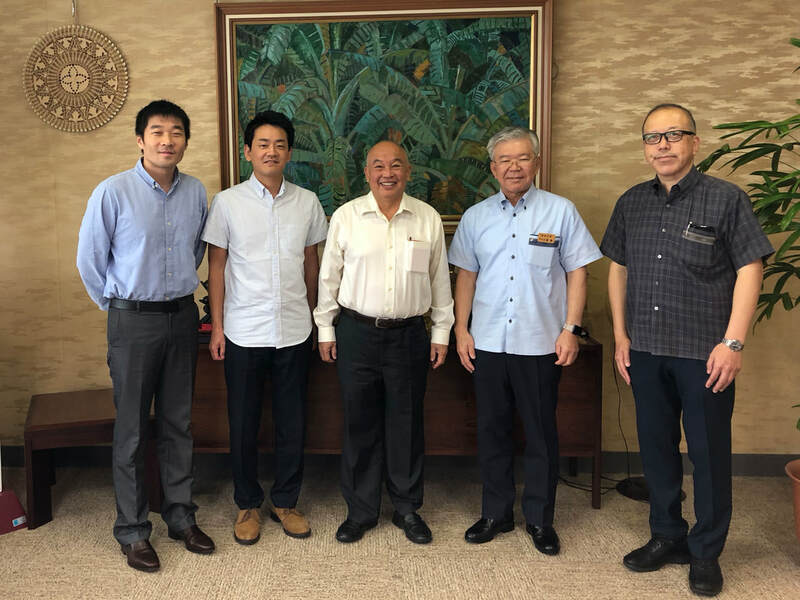 Yasunori Saheki and Nanyang Assistant Professor Luo Dahai together with LKCMedicine Executive Vice-Dean Prof Lionel Lee travelled to Japan to visit the University of the Ryukyus in Okinawa to advance the MOU signed between the two medical schools. 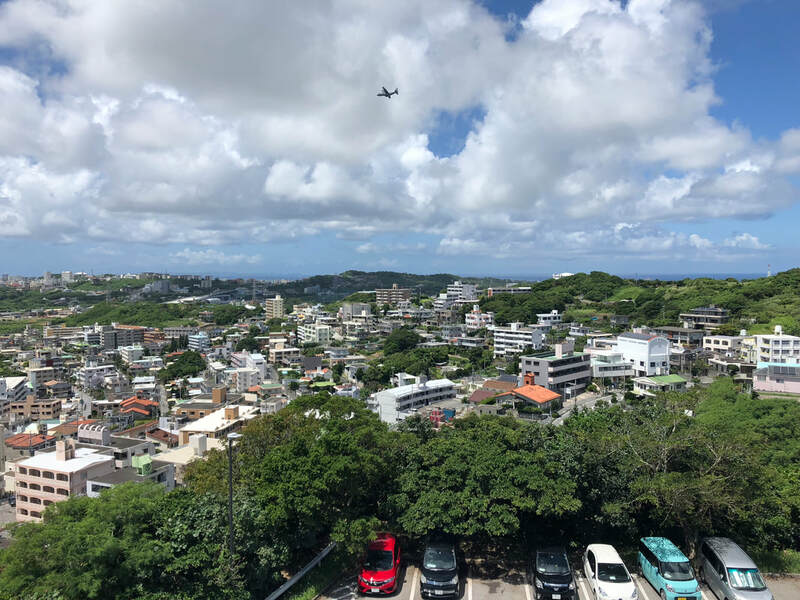 We met with the University of the Ryukyu’s senior leaders including University President Professor Hajime Oshiro, Faculty of Medicine Dean Professor Hajime Ishida, University Hospital Vice-Director Professor Yusuke Ohya and visited their hospital and research facilities. During the visit, we discussed various opportunities for student exchange programs and research collaboration. Yasunori gave a talk in a symposium entitled "Stereotypy and flexibility of gene expression and lipid delivery underlying synaptic plasticity and cognitive function". We discussed a wide variety of topics ranging from intracellular lipid delivery to mRNA modification and local translation in neurons. Yasunori Saheki was awarded the MOE Academic Research Fund Tier 1! 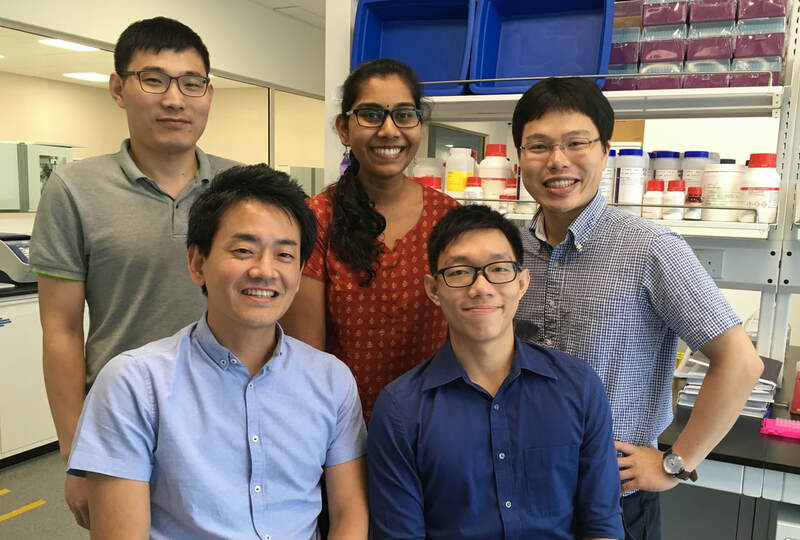 With this support from MOE (Ministry of Education, Singapore) and Nanyang Technological University, Singapore, the Saheki lab aims to elucidate the molecular mechanisms of aging via functional dissection of cellular lipid homeostasis. Yasunori delivered a talk about C. elegans genetics and mammalian cell biology as one of the invited speakers in the section of alternative models in animal research. We discussed animal welfare and good laboratory practice and the 3Rs (Replacement, Reduction and Refinement) of animal research. Darshini Jeyasimman passed her qualifying exam! Many congratulations to Darshini for her impressive work! Dr. Ken Uematsu from Kurume University School of Medicine visited the Saheki lab and gave an inspiring seminar! Dr. Uematsu delivered a talk on a potential therapeutic benefit of Fingolimod (FTY720) treatment in addiction. We enjoyed his visit to our lab. 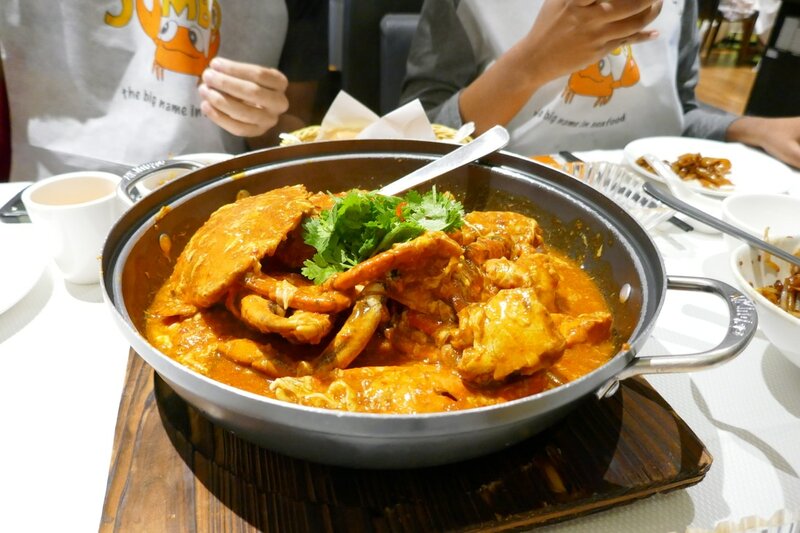 We attended inaugural Stem Cell Symposium organized by LKCMedicine! 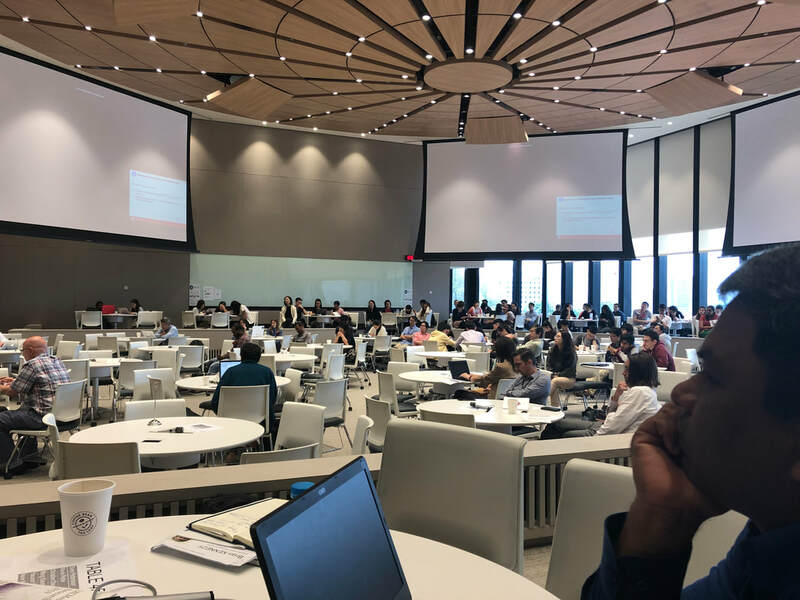 We learned about the recent progress in stem cell research from excellent speakers, including two key note speakers, Juan Carlos Izpisua Belmonte and Charles ffrench-Constant​. Yasunori delivered a talk about the extended synaptotagmins as one of the invited speakers. Christian Ungermann, Gyorgy Hajnoczky, Jodi Nunnari, William Prinz and Benoit Kornmann are among other invited foreign speakers. We discussed the recent progress in membrane biology, including membrane contact sites, autophagy, mitochondria dynamics, and high resolution imaging with spectacular line up of speakers from all over China! Yasunori was one of the 41 speakers of this exciting lipid symposium. 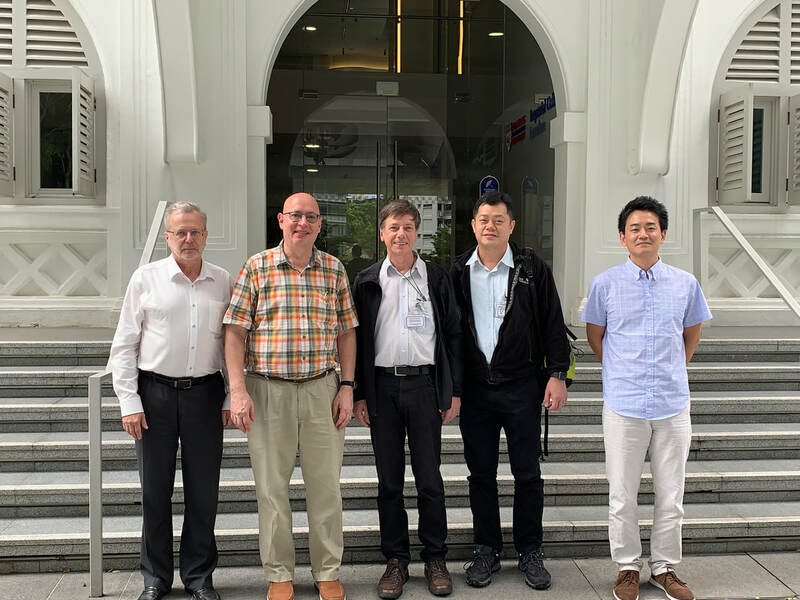 We discussed new developments in mass spectrometry-based lipid analysis and various aspects of lipid biology during this three day research intensive symposium. 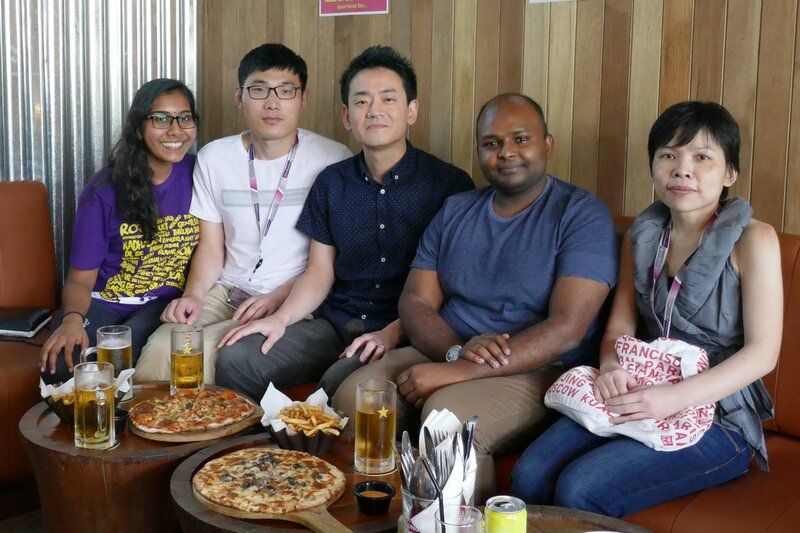 We attended International Young Investigators Symposium organized by LKCMedicine! Yasunori Saheki was awarded the MOE Academic Research Fund Tier 2! MOE (Ministry of Education, Singapore) provides competitive grants for academic research in Singapore. With the support from MOE, the Saheki lab aims to further dissect the functions of membrane contact sites in cellular lipid homeostasis. 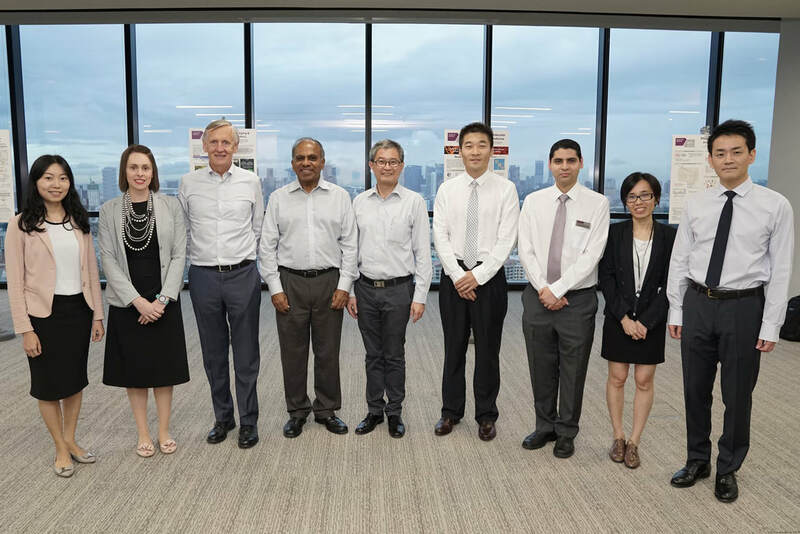 NTU President Professor Subra Suresh and Provost Professor Ling San visited LKCMedicine! 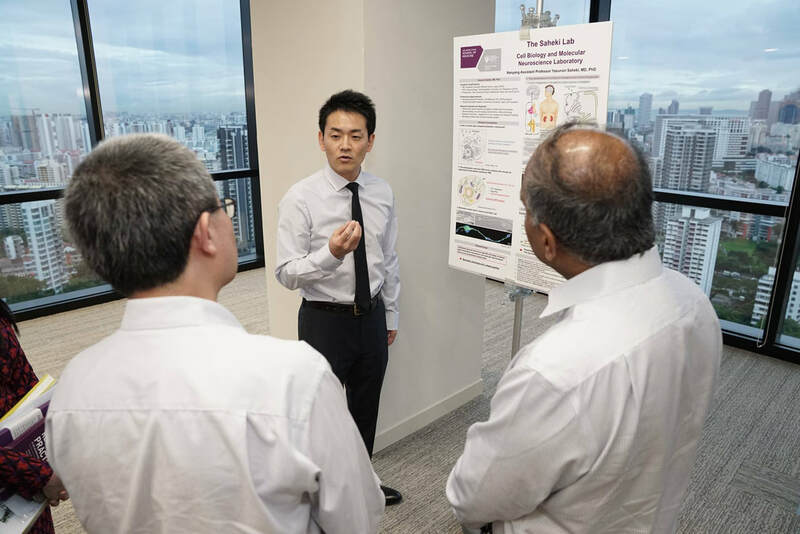 Yasunori introduced the research projects of the Saheki lab to Professor Subra Suresh and Professor Ling San at the LKCMedicine library. We spent a whole day cleaning our lab and office space. We are ready for a fresh and productive start in 2018! “Ca2+ releases E-Syt1 autoinhibition to couple ER-plasma membrane tethering with lipid transport.” was published in The EMBO Journal. In this paper, we described the mechanisms that control ER-plasma membrane tethering and lipid transfer mediated by the extended synaptotagmin 1 (E-Syt1). We found that Ca2+ releases C2-domain dependent E-Syt1 autoinhibition to couple tethering and lipid transfer. As E-Syts are evolutionarily conserved across all eukaryotic cells, our study highlights the critical role of such coupling in the regulation of non-vesicular lipid transport at membrane contact sites. We attended LKCMedicine Dinner & Dance 2017 at Fairmont Singapore! The theme was "around the world", and we dressed up in Hawaiian Style. We had a great time! Yasunori Saheki delivered a talk at Brain Challenge 2017: The 20th Annual Meeting of the Korean Society for Brain and Neural Science Co-organized by the Korean Society for Neurodegenerative Disease as an invited speaker. Yasunori was an invited speaker of a symposium on "Synapses, Circuits and Optogenetics". The meeting had over 1000 participants from all over the world with many high quality talks and posters. To tackle ageing society, ARISE aims to keep the silver generation stay healthy through prevention, treatment and management of various age-related diseases and encourage an active lifestyle as well as lifelong learning. 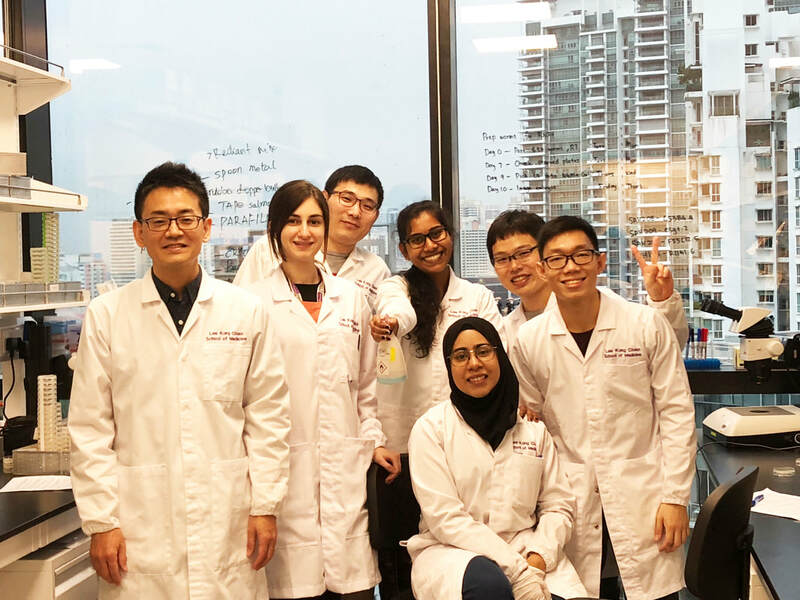 Through the seed funding from ARISE, our lab aims to identify novel therapeutic targets for neurodegenerative diseases such as Huntington's disease by focusing on membrane contact sites. 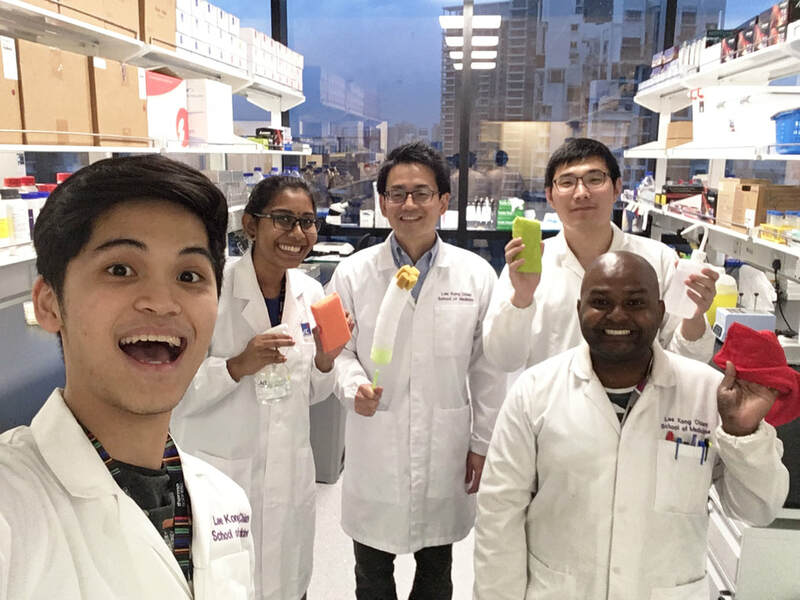 Our lab was featured in LKCMedicine Research Spotlight and Corporate Video! We attended 18th International Congress of Developmental Biology organized by Professor Philip Ingham. Professor Ingham, current president of ISDB, is Professor at the Lee Kong Chian School of Medicine, Nanyang Technological University, Singapore and Director of the Living Systems Institute, University of Exeter, UK. It was a fantastic meeting with six Nobel Laureate Lecturers! JSPS provides competitive grants for academic research in Japan. 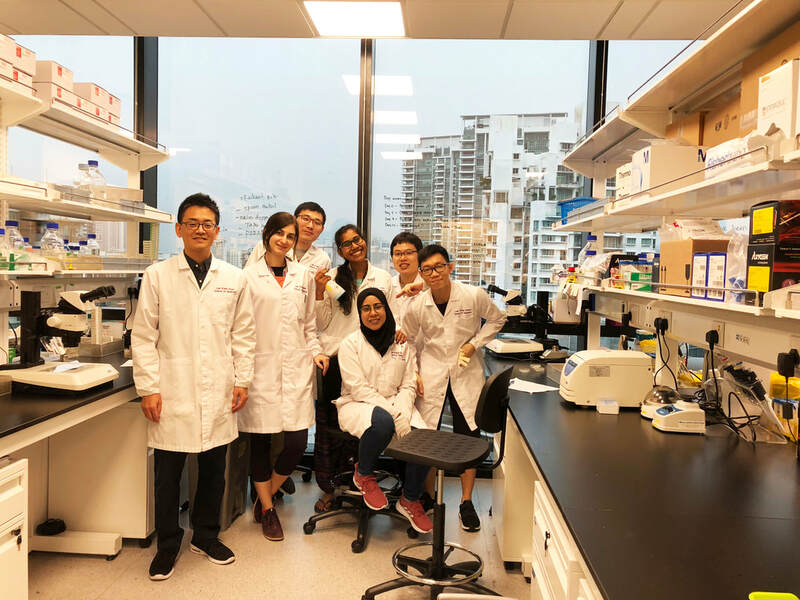 By taking advantage of a visiting associate professorship at Institute of Resource Development and Analysis, Kumamoto University, Japan, the Saheki lab aims to further elucidate the role of endoplasmic reticulum - plasma membrane contact sites in lipid transport. 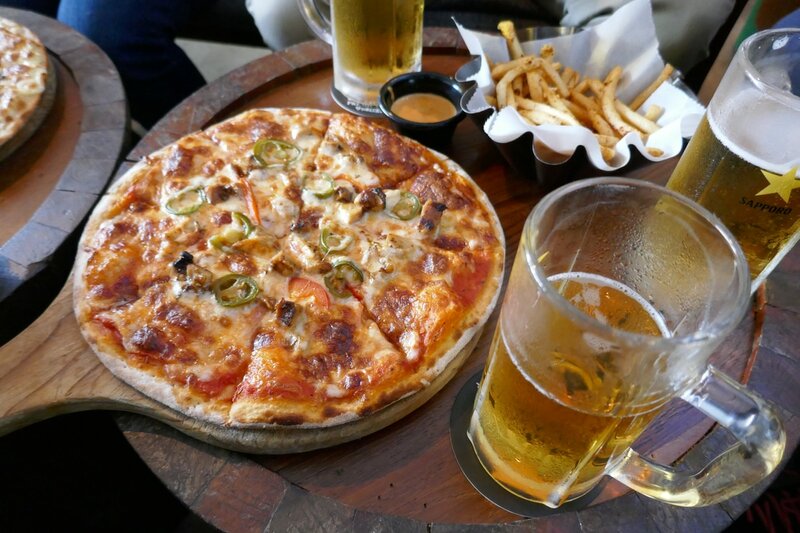 We enjoyed pizza and beer at Nickeldime Drafthouse @ Novena Regency​ with our two new postdocs, Jingbo Sun from from State Key Laboratory of Plant Physiology and Biochemistry, China Agricultural University, Beijing, China, and Logesvaran Krshnan from the Walter and Eliza Hall Institute of Medical Research, Department of Medical Biology, the University of Melbourne, Australia. Welcome, Jingbo and Loges! Two review articles were published! In these two review articles, we described the recent advances in the field of membrane contact sites, focusing on the roles of these sites in cellular lipid delivery with special emphasis on the endoplasmic reticulum (ER)-plasma membrane (PM) contact sites (Annual Review of Biochemistry) and the evolutionarily conserved family of the ER-PM tether extended-synaptotagmis (BBA). 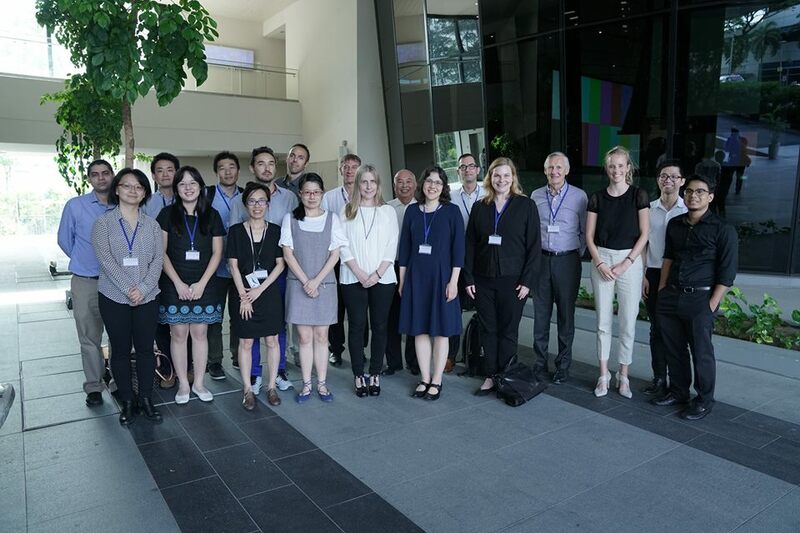 Our Neuroscience and Mental Health Theme organized two-day neuroscience symposium at the Clinical Sciences Building, Novena, Singapore. Over 100 participants from various schools and research institutes attended the event. We enjoyed wonderful talks and exciting discussions! 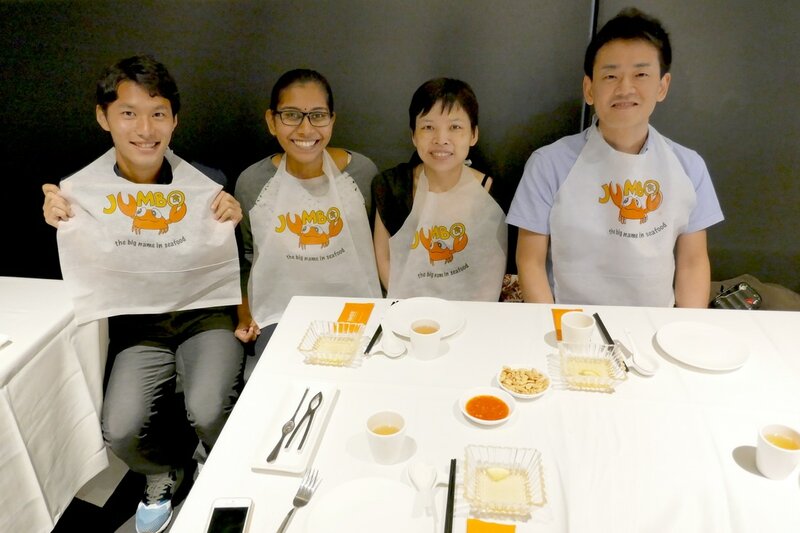 We enjoyed Singapore's signature chilli crab at JUMBO seafood with our first visiting student, Naoki Arasaki, from University of Ryukyus School Of Medicine, Okinawa, Japan. Welcome, Naoki! 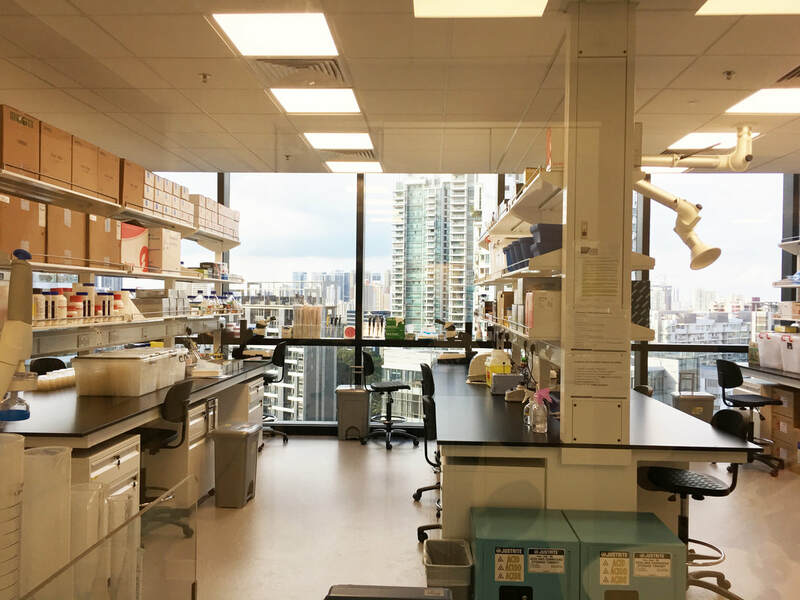 We moved to Novena Clinical Sciences Building! 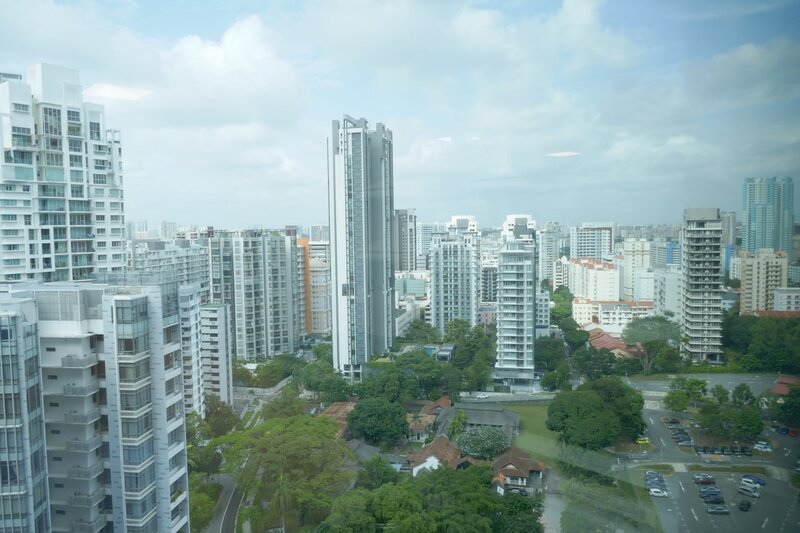 We moved to the level 11 of the Clinical Sciences Building (CSB) at Novena, a central district in Singapore. Great environment to do research! Very nice view from our lab! 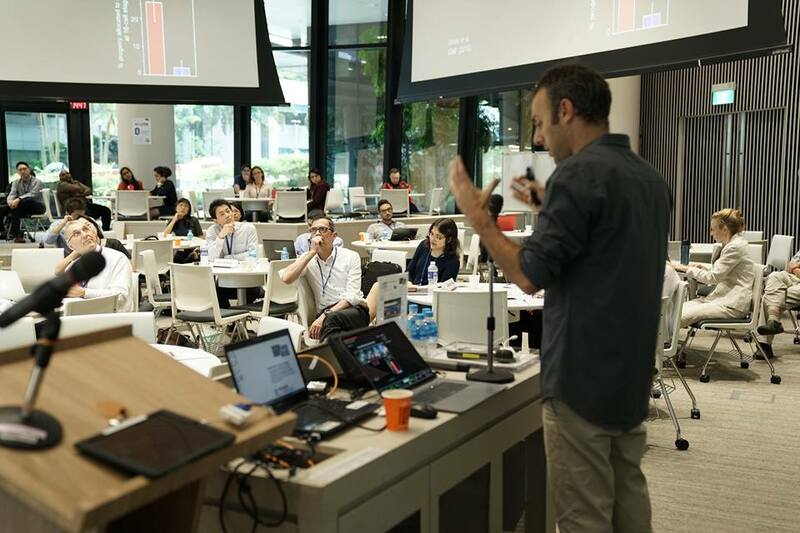 Two Inspiring Conferences in Singapore! We attended two inspiring conferences in Singapore! Both of the conferences were extremely vibrant with the stellar lineup of speakers from all over the world. ​We are looking forward to attending many more exciting conferences in Singapore! New appointment as a visiting associate professor at Kumamoto University, Japan. Yasunori Saheki was appointed as a visiting associate professor at Kumamoto University, Institute of Resource Development and Analysis, Japan. It will facilitate the development of our links with Kumamoto University and with Japan Agency for Medical Research and Development (AMED) and Japan Society for the Promotion of Science. 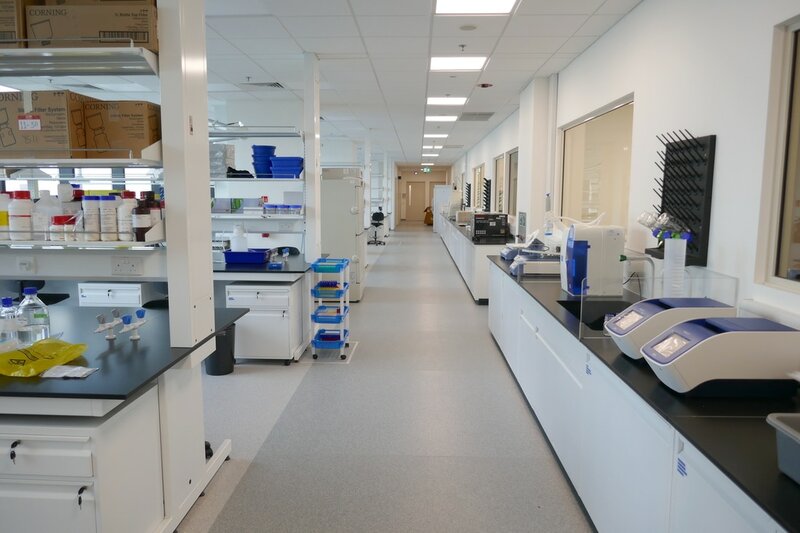 We are moving to brand-new Novena Clinical Sciences Building in late 2016! “Endosome-ER Contacts Control Actin Nucleation and Retromer Function through VAP-Dependent Regulation of PI4P” was published in Cell. In this paper, we described the cellular function of VAP protein, which is mutated in a familial form of amyotrophic lateral sclerosis (ALS), also known as Lou Gehrig's disease and motor neuron disease. VAP protein is a ubiquitously expressed endoplasmic reticulum (ER) protein that plays a pleiotropic role in cellular lipid homeostasis. Our findings revealed its novel function in lipid regulation at ER-endosome contact sites. In the absence of VAP, the levels of a particular lipid, called PI4P, dramatically increase in endosomes. This PI4P increase leads to abnormal actin nucleation and intermixing of endosomes and the Golgi via disrupted retromer function. The newly identified VAP function might be critical in the pathogenesis of ALS. This project was performed in collaboration with ALS consortium initiated by Biogen Idec, a biotechnology company in Boston. “Control of plasma membrane lipid homeostasis by the extended synaptotagmins” was published in Nature Cell Biology. In this paper, Yasunori and his co-researchers described the mechanisms that counteract the acute lipid changes in the plasma membrane, the key cellular membrane that encapsulates our cells from the external environment. Human cells are often exposed to environmental stimuli that induce rapid changes in plasma membrane lipid compositions. These plasma membrane lipid changes need to be reset to the normal state in order for the cells to survive and respond appropriately to subsequent stimuli. The mechanisms that are described in this paper are likely to be conserved in other cell types including neuronal cells and potentially involved in the maintenance of neuronal plasma membranes that are essential for neurotransmission and the brain function. Failure to achieve lipid homeostasis in neurons may lead to neurological disorders including Alzheimer’s disease and Parkinson’s disease. Our website it up. Excited with the new adventure!